The Nevada tax climate is one of the best in the country for businesses — #9 according to our most recent state tax index rankings. The state’s tax structure is strong enough that the state has decided to risk at least some of that strength on a long-term investment in the future. Nevada’s key strengths are the lack of a personal income tax and low property taxes. Until recently, a low corporate tax rate was also part of the equation. But in 2014, Nevada implemented a commerce tax, levied on businesses with at least $4 million in gross revenue. The result is a corporate tax ranking that was once number one in the country is now down to 33rd. Nevada’s commerce tax rate is aimed at funding education. When you look at the trajectory of the state’s industry, the need for a better-trained workforce becomes apparent. Like other states in the West, Nevada has become attractive to high-tech firms. Several of the tech industry’s big names — including Apple and Tesla — have invested in the state in recent years. Jobs in the mining industry are becoming increasingly high-tech. If Nevada is going to keep those industries, they’ll need workers who can do the jobs. Whether the commerce tax achieves its goals or becomes just another tax burden remains unknown. Perhaps it’s appropriate that such a gamble is being taken by a state that’s nationally renowned for its gambling industry. And that leads us into another hidden strength of the Nevada tax system. The sales taxes are comparatively high, ranking 40th in the nation. But when tourism is an important sector in your state, it means a disproportionate amount of those taxes will be paid by visitors. With the tourism — and the attendant construction jobs it often brings continuing to grow in the southern part of the state — Nevada will be able to keep shifting its tax burden to those who are just passing through. 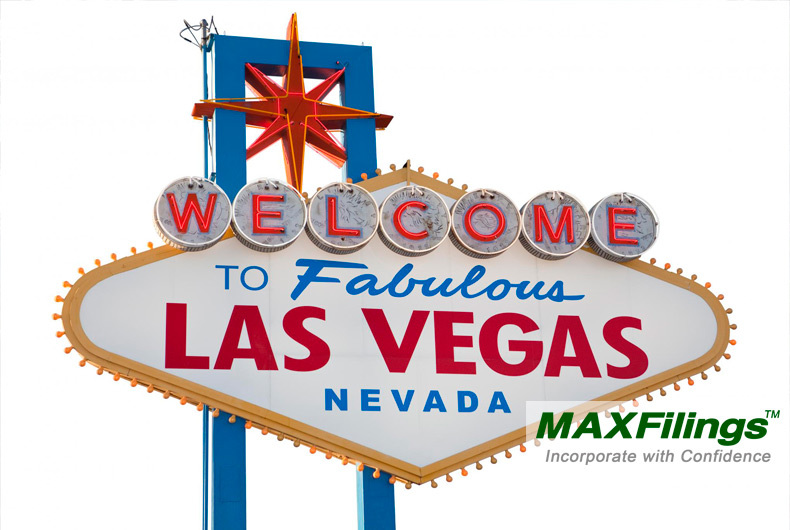 Is Nevada the right state for your business to settle in? Consider these factors.